Coach Gareth Southgate insists Raheem Sterling is a "fundamental" part of the England set-up. Raheem Sterling found himself at the centre of controversy in the run-up to the World Cup 2018 and is still searching for his best form in Russia but coach Gareth Southgate insists he is a "fundamental" part of the England set-up. Sterling has started four of England's five games on their run to the semi-finals, looking threatening at times yet unable to end an international goal drought that dates back to October 2015. The 23-year-old has scored just twice in 42 appearances for England -- against modest Lithuania and Estonia -- a record that stands in sharp contrast to his increasingly prolific strike rate at club level. 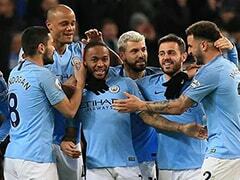 In his second season under Pep Guardiola, Sterling bagged a career-best 23 goals in 46 appearances as Manchester City stormed to the Premier League title. 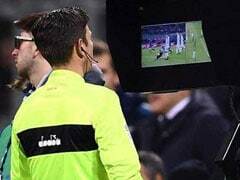 Such efficiency has so far been missing from his game at the World Cup, with a moment of indecision spoiling a clear-cut chance in the 2-0 quarter-final win over Sweden. It was an otherwise-promising performance for Sterling, arguably his best of the competition, as he repeatedly found pockets of space and was a consistent danger against a solid defence. 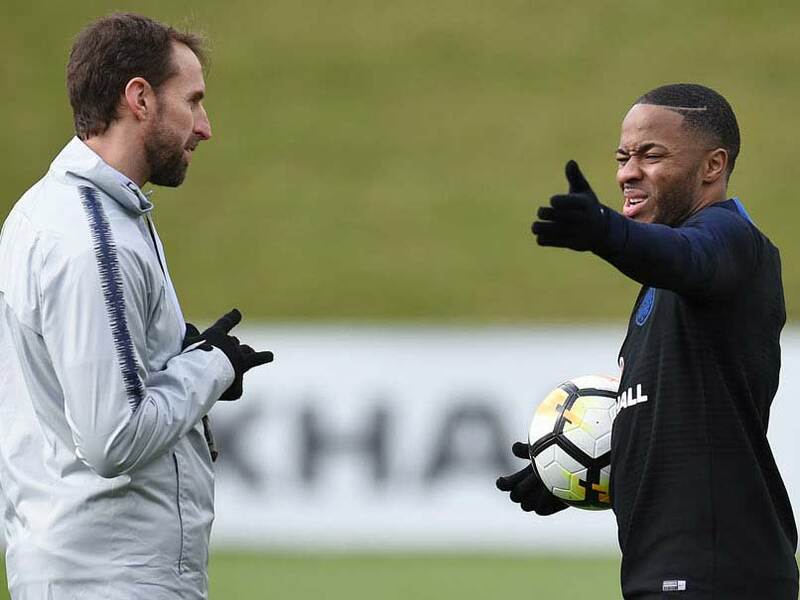 "I think Raheem has been fundamental to the way we have played -- his movement, the positions he takes up, his pressing of the ball, his work rate for the team, the winning of free-kicks, the winning of corners, his speed to stretch teams," Southgate told the ITV World Cup podcast. "He was a constant threat to Sweden. Of course he hasn't scored the goals he would have liked to score but for myself and the players he has been a crucial part of the way we have been playing." 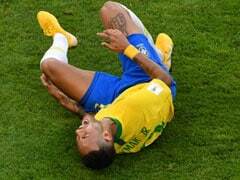 Sterling endured vitriolic abuse after a series of tame performances at Euro 2016, and he was widely criticised again ahead of the World Cup for having a tattoo of a gun on his leg. Some more hysterical commentators even called for him to be dropped from the squad. He explained that it was a tribute to his father, who was shot dead in his birthplace of Jamaica when Sterling was just two years old. 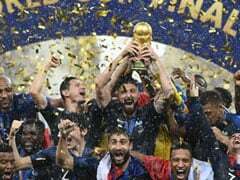 The City star has learned to brush aside the off-pitch scrutiny, and teammate Eric Dier is in no doubt as to his contribution to England's success. "The way Raheem's handled everything from when we met up until now has been incredible," said Dier. "It's so clear to see if you were to watch back until now the importance he has on the team. He's had a fantastic tournament so far and hopefully he can continue to have one in the next week." After a quiet opening World Cup game against Tunisia, there was speculation Sterling would be dropped for the following group match against Panama. Those rumours proved unfounded as Sterling played the full 90 minutes of the 6-1 rout, setting up Jesse Lingard for England's goal of the tournament so far. 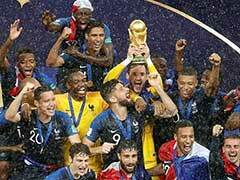 He was rested for the 1-0 defeat to Belgium but restored to the line-up as England entered the knockout rounds. Croatia coach Zlatko Dalic identified Sterling as one of the primary obstacles that stands between his team and a place in the final. 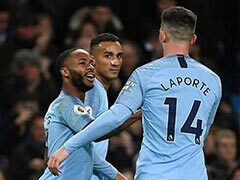 "I think Raheem Sterling is an important player because he is fast and dangerous alongside Harry Kane," said Dalic ahead of Wednesday's clash in Moscow.